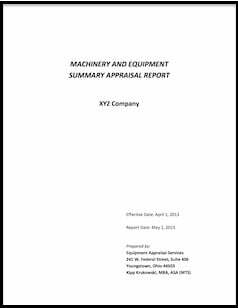 An appraisal from Equipment Appraisal Services is an accurate, irrefutable, defensible value of machinery and equipment for your Texas business. It is a report consistent with the Uniform Standards of Professional Appraisal Practice (USPAP), promulgated by Congress. We complete machinery and equipment appraisals for Texas businesses and nationwide! Texas business valuation needs? Visit our Sister company Business Valuation Specialists at www.BusinessValuations.net. 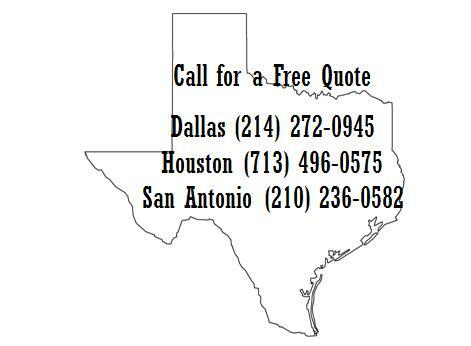 Texas equipment auction services needed? Check out EquipmentAuction.com.